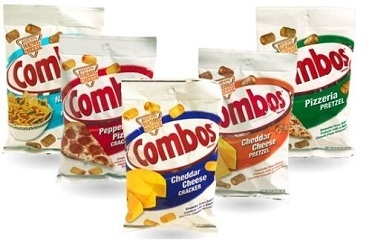 There is a great new $2/2 Combos Baked Snacks coupon available today! Meijer has these on sale for $1 each and part of a Buy 10, Get the 11th for free promo right now, so use this coupon to get some for free! This deal started 10/4 for the Saturday-Sunday deal stores and starts 10/8 for the Thursday-Wednesday stores (which we have in the Chicagoland area). Grab your coupons now and pick up your free bags of snacks!